MG+M announces the selection of Chris Massenburg as one of America’s Top 100 High Stakes Litigators®. He joins the ranks of some of the most esteemed high-stakes litigators in the country in receiving the award. Selection to America’s Top 100 High Stakes Litigators® is by invitation only and is reserved to identify the nation’s most exceptional trial attorneys in high stakes legal matters. To be considered for selection, an attorney must have litigated (for either plaintiff or defendant) a matter with at least $2,000,000 in alleged damages at stake or with the fate of a business worth at least $2,000,000 at stake. Once this criteria is met, candidates are then carefully screened through a comprehensive qualitative comparative analysis based on a broad array of criteria, including the candidate’s professional experience, litigation experience, significant case results, representative high-stakes matters, peer reputation, and community impact. Only the top 100 qualifying attorneys in each state receive this designation – thus less than one-half percent (0.5%) of active attorneys in the United States receive the honor, joining an exclusive and elite group of attorneys in the community. Chris is a partner based in both MG+M’s New Orleans, Louisiana and Hattiesburg, Mississippi offices. His practice primarily focuses on environmental, toxic tort, products liability, premises liability, commercial trucking and transportation, construction defects, and intellectual property litigation. 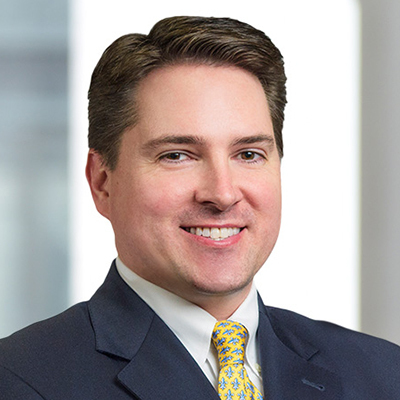 Chris has served on the Trial Advocacy faculty of both Tulane and LSU law schools, is a current faculty member of the National Institute for Trial Advocacy (NITA), and is board certified in both Civil Law Trial and Civil Practice Advocacy by the National Board of Trial Advocacy. Chris is AV® Peer and Client Review-Rated by Martindale-Hubbell, and has been repeatedly recognized by both Super Lawyers (Louisiana and Mississippi) and Best Lawyers in America. 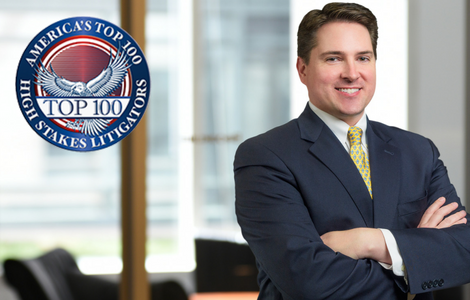 Chris has also been honored as one of the Top Attorneys in Louisiana by Louisiana Life magazine. MG+M is a national litigation boutique firm providing exceptional service and creative excellence in litigating on behalf of firm clients. Attorneys in our 11 fully-staffed offices have experience litigating diverse issues in all levels of court in all 50 states and U.S. territories. 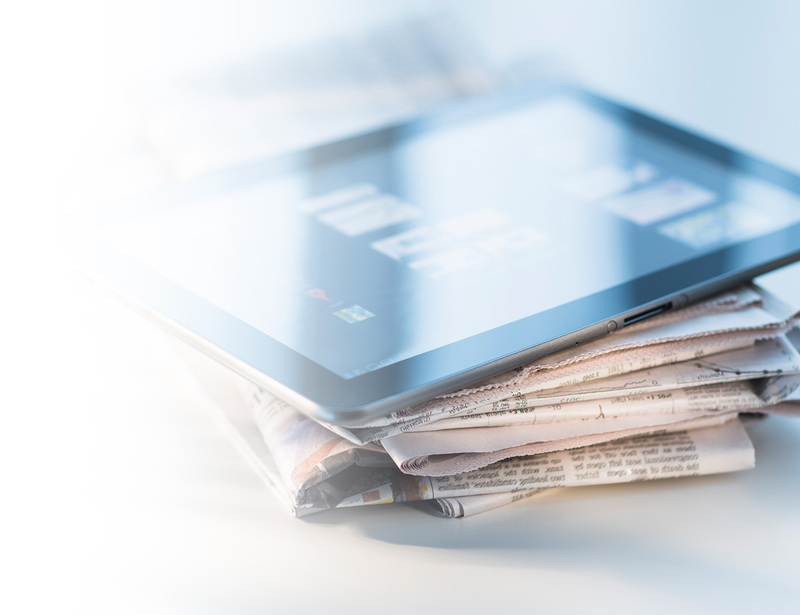 Fortune 500 companies and some of the world's most iconic brands rely on MG+M and our collaborative approach to help with their most complex legal challenges. MG+M was just named one of the best law firms for women by the national legal publication Law360.